Hosting an extravagant event like Olympic Games is indeed a tough row to hoe. Every four years one lucky city gets a chance to be a presenter of this leading international sporting event. Host cities splash out a large amount of fortune to host these incredible Games & the tourist influx is truly commendable. And here’s why you must visit these top five Olympic host cities at least once in your lifetime. Rio de Janerio, a huge seaside city in Brazil, is synonymous with sports. The city is currently hosting 2016 Olympics Games and drawing a massive attention from people all across the world. The tropical landscapes, captivating beaches, and energizing sunshine makes Rio a perfect place for athletes to revive themselves before they get ready for their make-or-break performance. Rio is also renowned for the world’s largest Rio Carnival, featuring parade floats, flamboyant costumes, and samba. 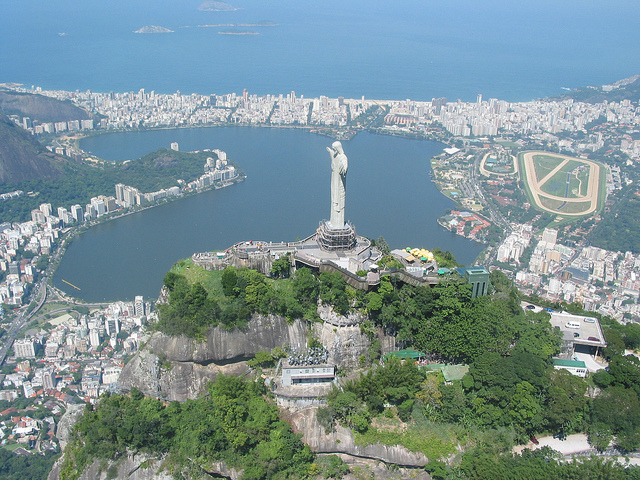 Brazil holiday packages let you soak in striking culture and spectacular views of Rio. London hosted Summer Olympics in 2012 at the iconic Queen Elizabeth Olympic Park. It’s a famous tourist attraction where you can break away from the crowds and get up close views of city’s greener spaces. 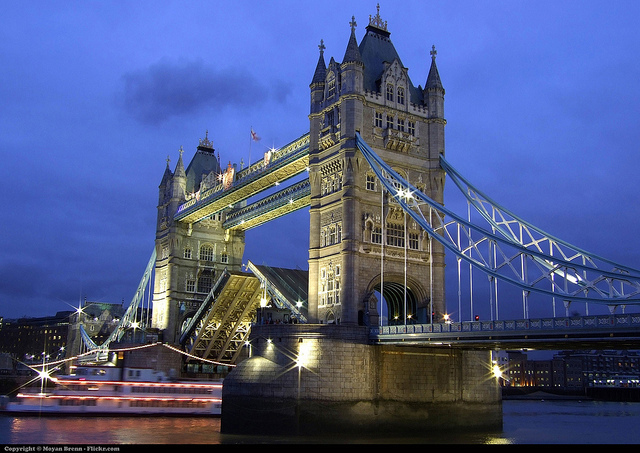 The mind-boggling historic splendours, compelling museums, galleries, and landmarks make London one of the most visited cities in the world. This multicultural city is a perfect sight-packed exploration and Europe holiday packages will make you believe everything great you have known about it. 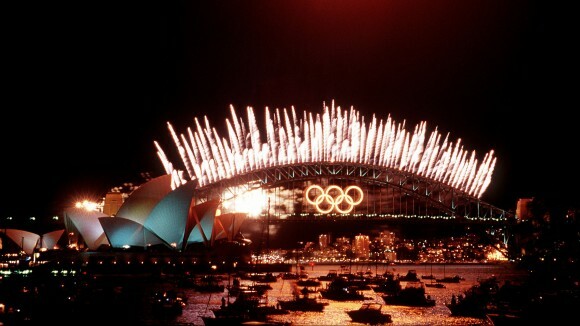 Sydney got lucky in 2000 and proudly placed the magnificently radiant Olympics Rings on the Sydney Harbour Bridge. It truly was a sight to behold! Sydney is arguably one of the best Olympic host cities. The glitzy side of the city, including Sydney Harbour Bridge and Opera House, is sure to attract you first, but the more you scratch it, the more it gets interesting. You can spend endless hours at the Sydney beaches, enjoy the lively food scene and acquaint yourself to its aboriginal culture and history. Australia holiday packages give you a chance to cherish a perfect holiday in Sydney. 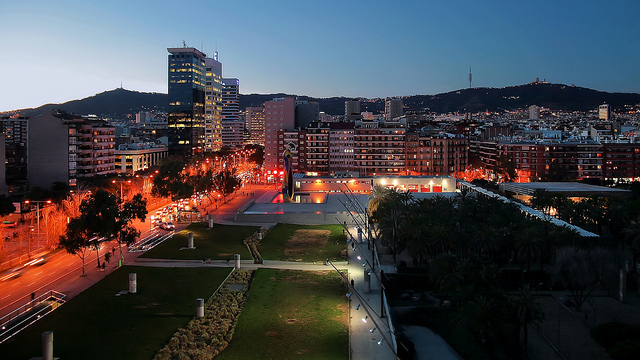 Barcelona, the land of sun, sand and Sangria, hosted the Summer Olympic Games in 1992. The city was significantly restructured before the Games kicked-off. A new port, that opened the city out to the sea, was developed along with a village. An array of new athletic facilities, roads, hotels were built along with the extension of the airport. Barcelona, which was overshadowed by the Capital Madrid earlier, completely spruced up before the Games only to make its way to the list of most visited cities in the world. The city has been one of the best Olympic venues and offers a plethora of shoreline eateries, amazing shopping, and exuberant nightlife. 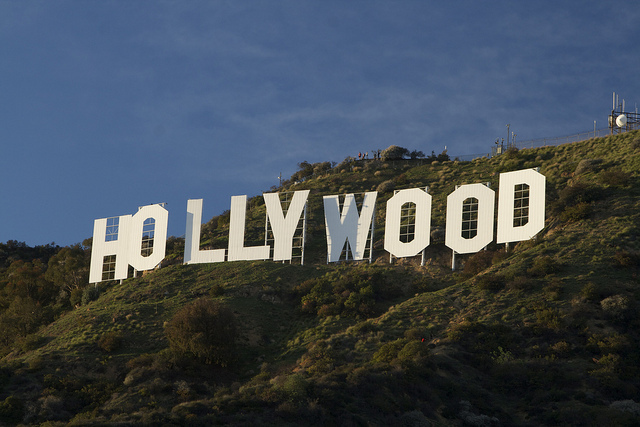 Los Angeles is the city that flaunts the Hollywood Sign, an American cultural icon. This multicultural city hosted Summer Games in 1932 and 1984, and now standing among the bidders to host it in the year 2024. Home to the happiest place on earth – Disneyland, Los Angeles has a lot of sights to offer including Universal Studios Hollywood, Griffith Park, Getty Centre, and Santa Monica Pier, to name a few. America holiday packages are the best way to explore the massive city of Los Angeles. 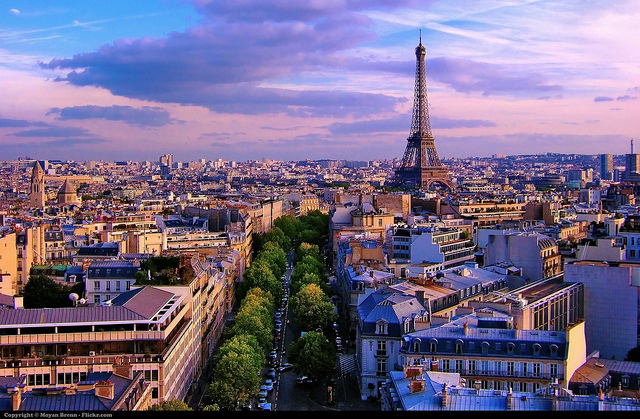 Recognized as one of the world’s major metropolises, Paris has been one of the best Olympic host cities ever. It hosted the Games in 1900 and 1924. To bear out that it is much more than a melting pot of cultures and fashion capital of the world, the city is yet again bidding among a few other countries to host Olympics in 2024. Home to the iconic Eiffel Tower, the city proudly boasts of artistic treasures (art galleries and museums) and chic boutiques that draw millions of tourists every year. Book one of the top recommended Europe holiday packages to see yourself that a trip to Paris is all worth it. 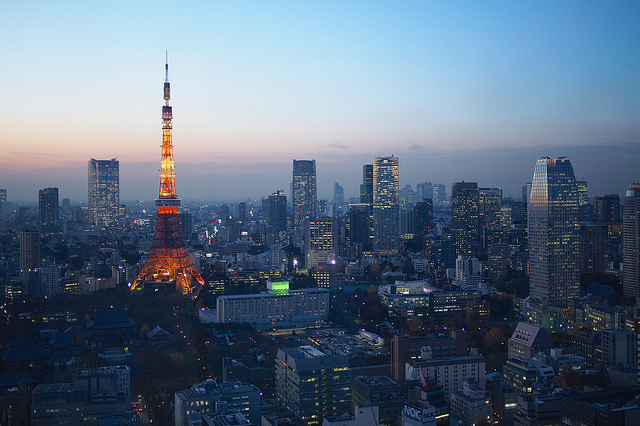 Tokyo previously hosted the 1964 Summer Olympics and is going to host the next Olympics in 2020. It’s the city known for its constant renewal and reinvention. It’s metropolis that boasts of everything from modern skyscrapers, cosmopolitan dining scene to amazing public transport and lively cafes and bars. If you have visited one of these Olympic host cities or think any other city belongs on this list, let us know in the comments below. Watching Olympic Games is a rare experience. And here’s why you must visit these 6 five Olympic host cities at least once in your lifetime.